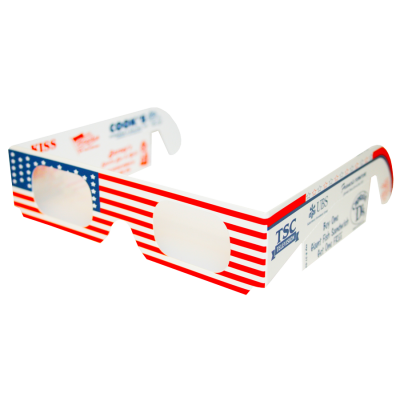 American Flag - American Paper Optics manufactured these 3D Firework glasses for TSC Television. 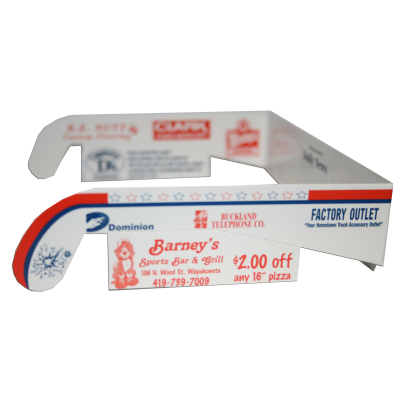 Several local groups got together to provide advertising for the 3D glasses that were handed out. 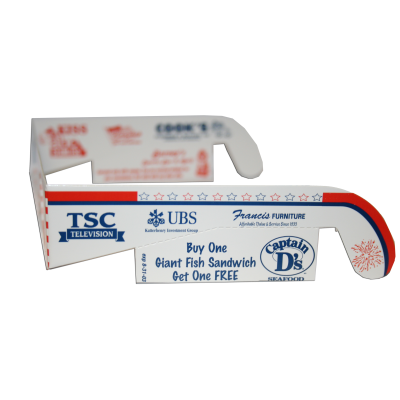 American Flag (Coupon View) - American Paper Optics manufactured these 3D Firework glasses for TSC Television. Several local groups got together to provide advertising for the 3D glasses that were handed out.